Graphic Impressions has been specializing in the fleet graphics segment of the market for over 40 years. We take tremendous pride in our partnership with 3M, offering our customers exactly what they need, when they need it. 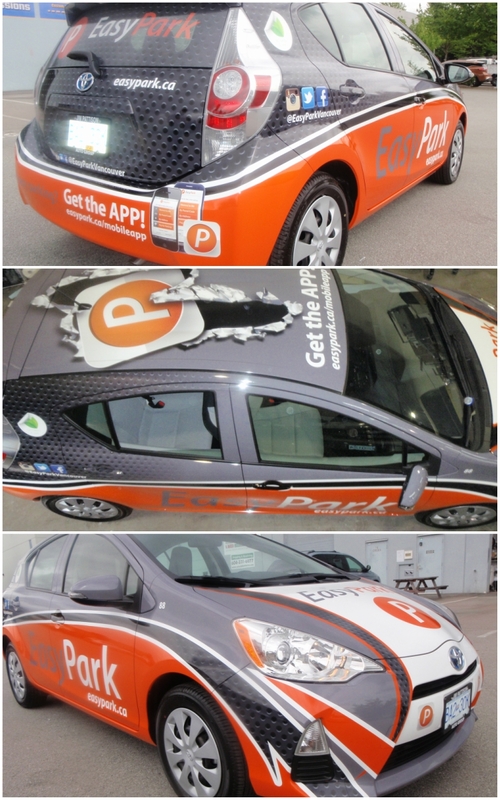 From a small package to a full wrap, we can provide turn key solutions for your project – artwork to installation. At Graphic Impressions, we are proud to work with some of the best companies in the world, branding vehicles as part of an effective form of advertising to compliment their marketing strategies. With the use of 3M high performance materials and custom company graphics, we can make your fleet shine. From design concept through to production and installation, your fleet will never look better. From the east to the west coast of Canada, to as far as Australia, we are happy to care for the needs of our clients, whether their fleet runs province wide, country wide or worldwide. Take a look at which companies have trusted us with their fleets!